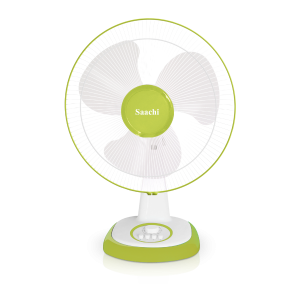 Enjoy the fresh air with Saachi stand fan series. 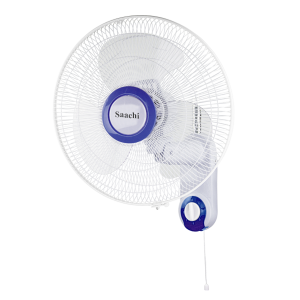 Enjoy the fresh air with Saachi wall fan series. 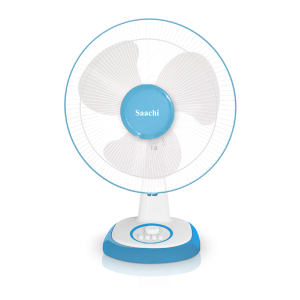 Enjoy the fresh air with Saachi stand fan series. 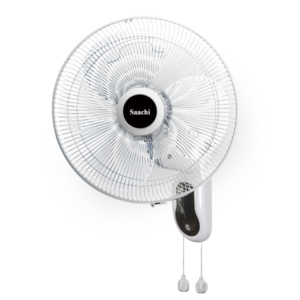 This energy saving fan comes with an additional timer function. 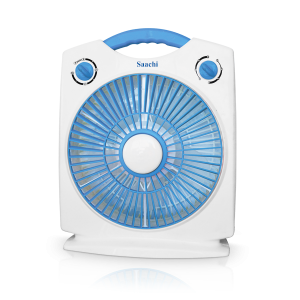 Enjoy the fresh air with Saachi table fan series. 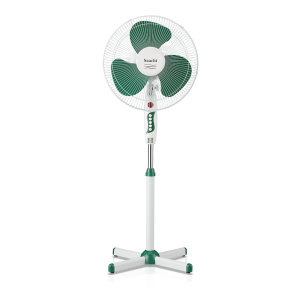 This energy saving fan comes with an additional timer function. 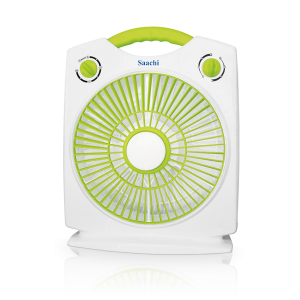 Enjoy the fresh air with Saachi box fan series. This energy saving fan comes with an additional timer function. 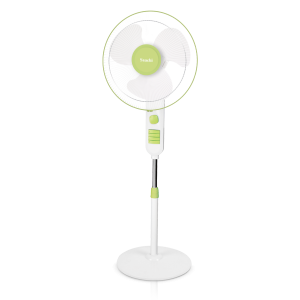 This 8″ compact fan is great for a work or study desk. It provides you with the option of clipping it on to your desk or leaving it standing on the table. The rotation nob allows you to spread the circulation around effectively. This particular model comes in 3 different colors, red, blue, or green, making it a great addition to your desk.